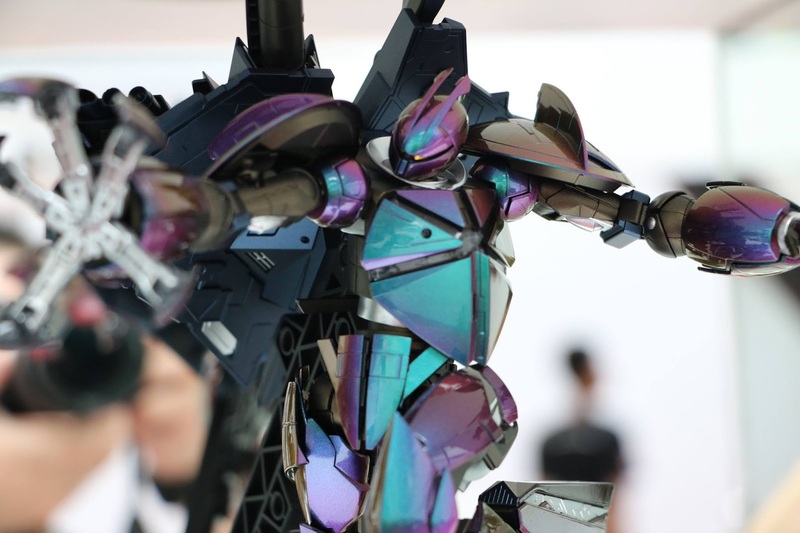 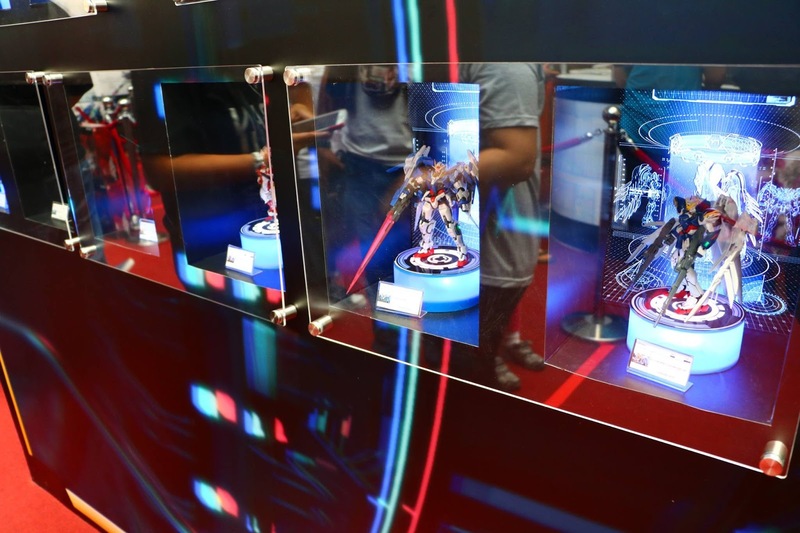 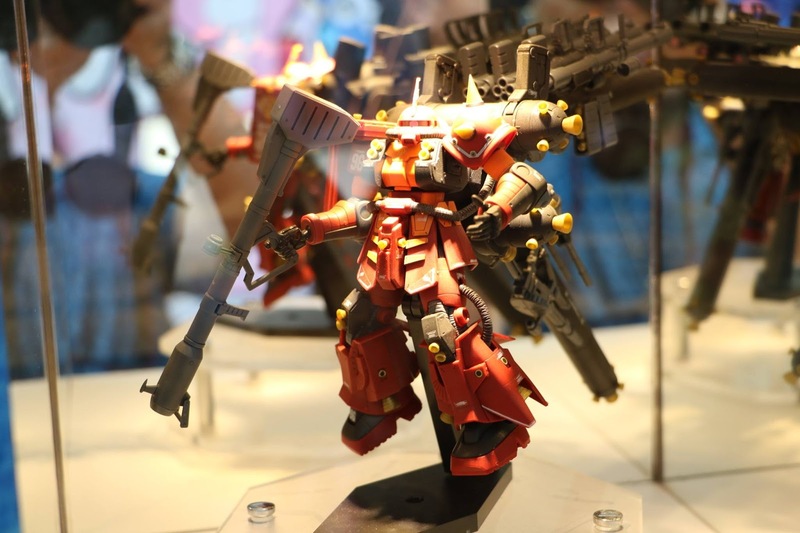 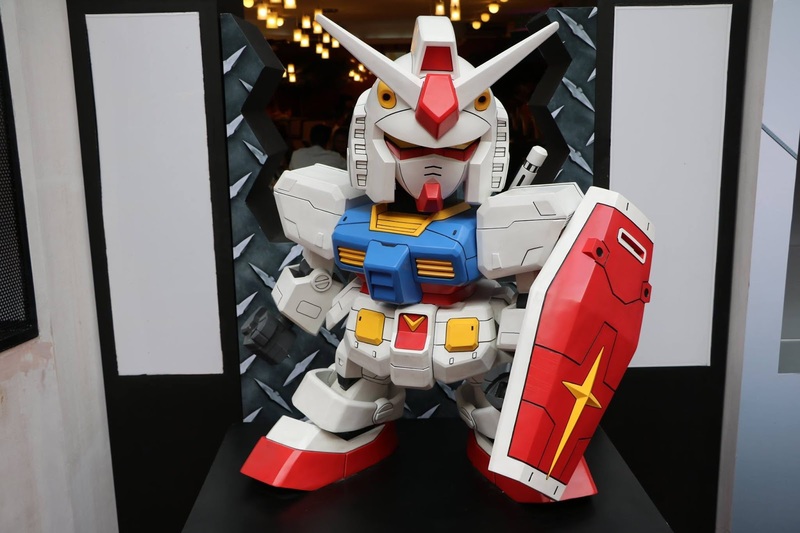 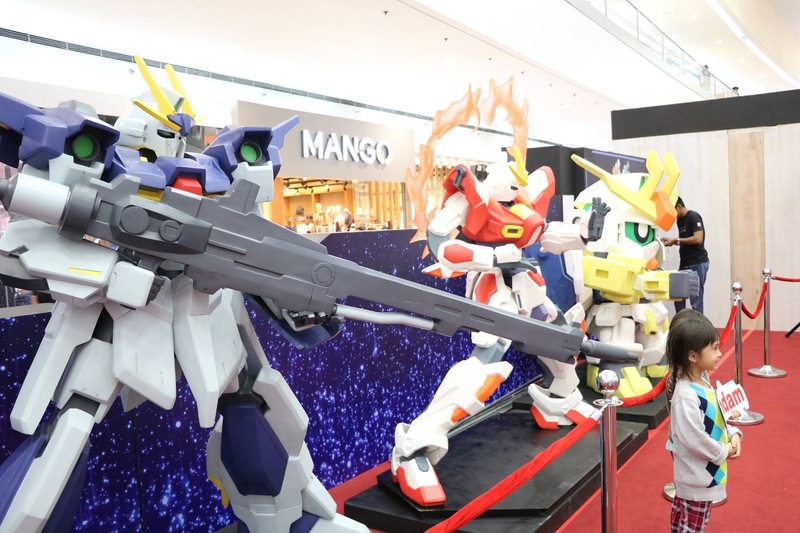 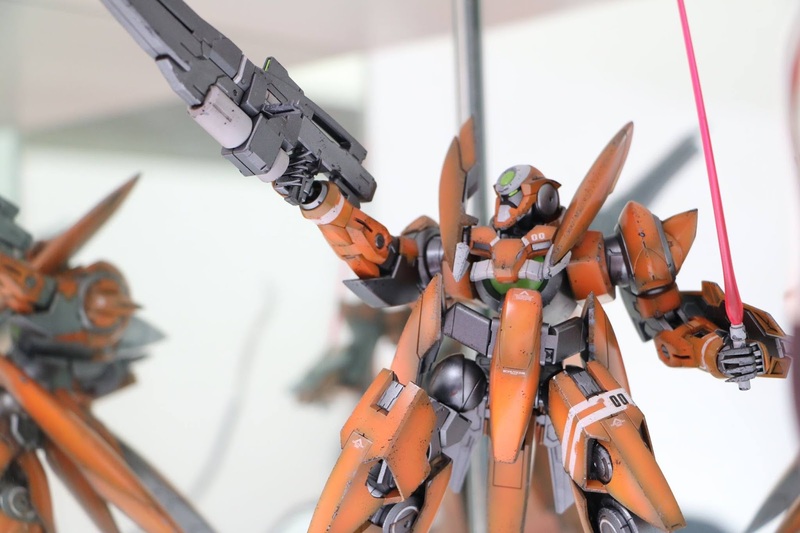 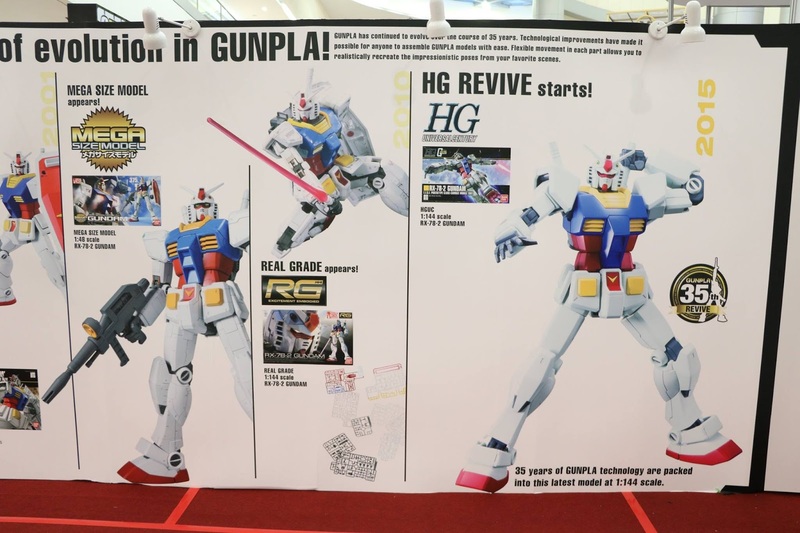 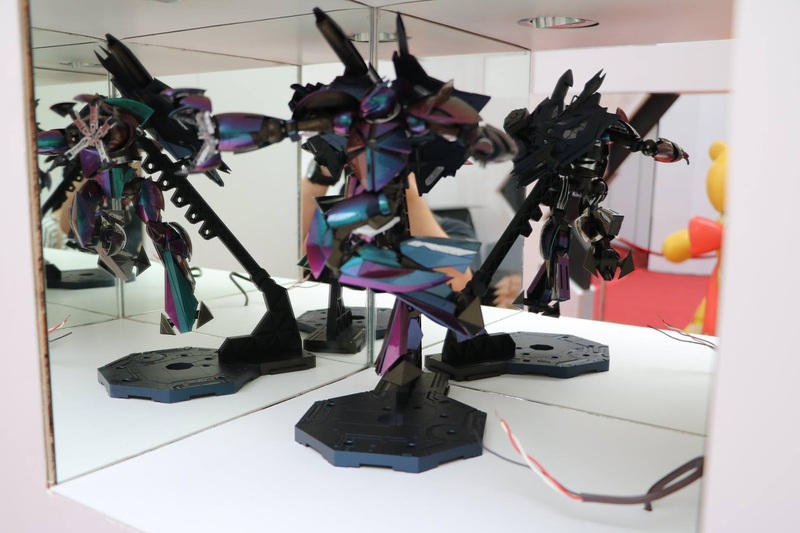 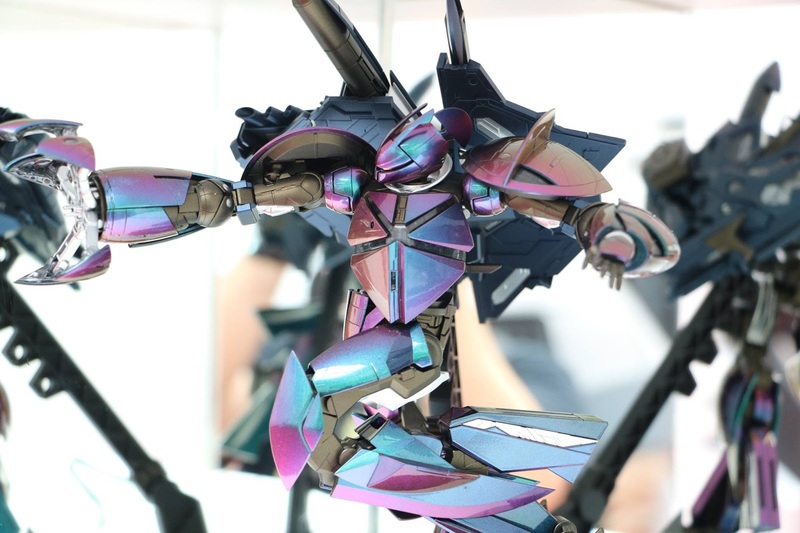 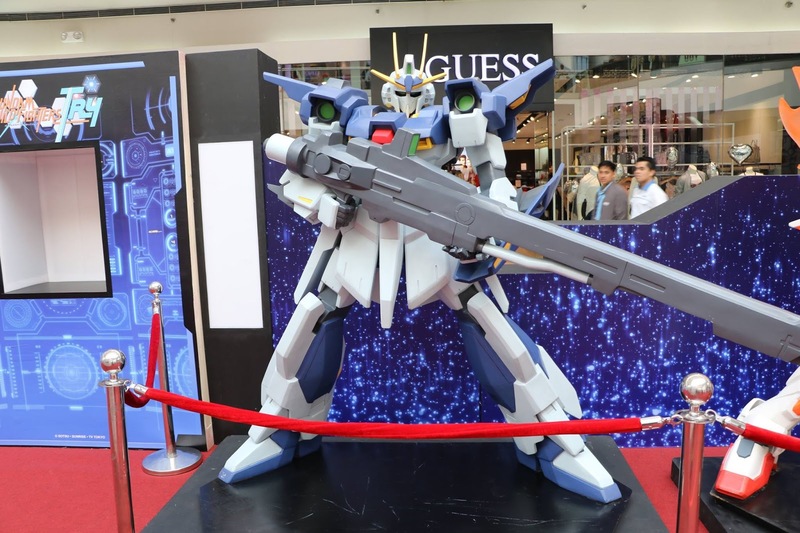 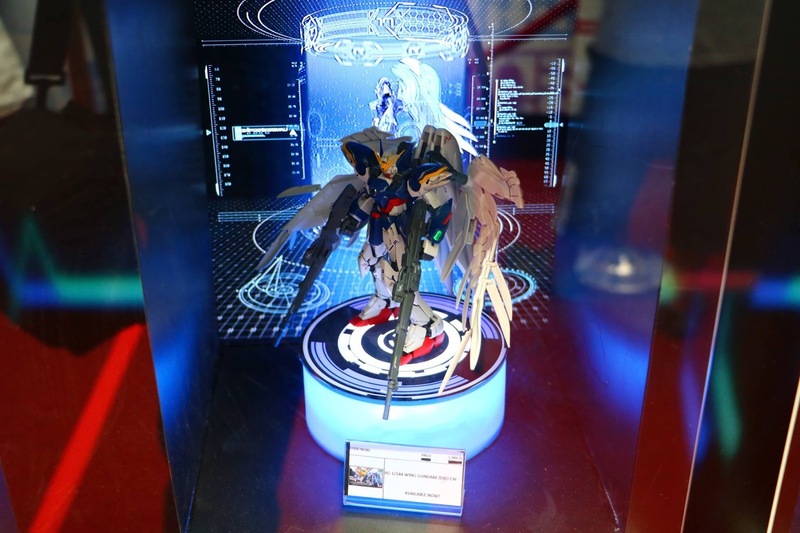 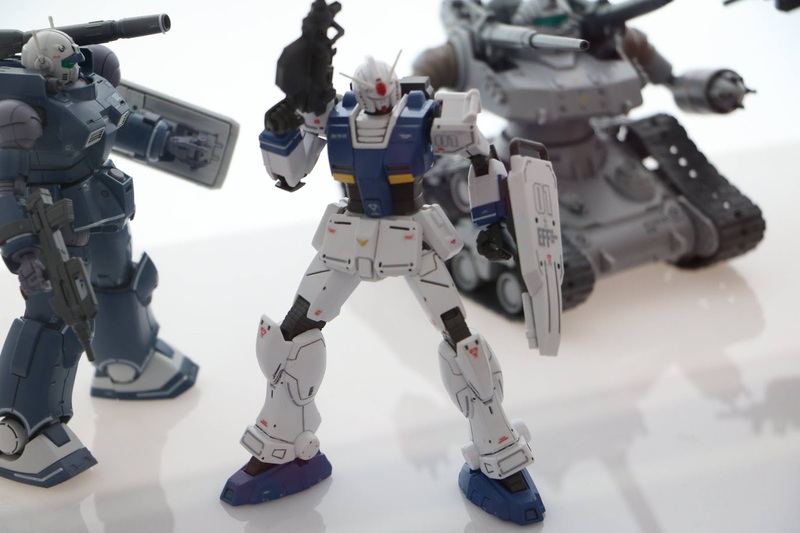 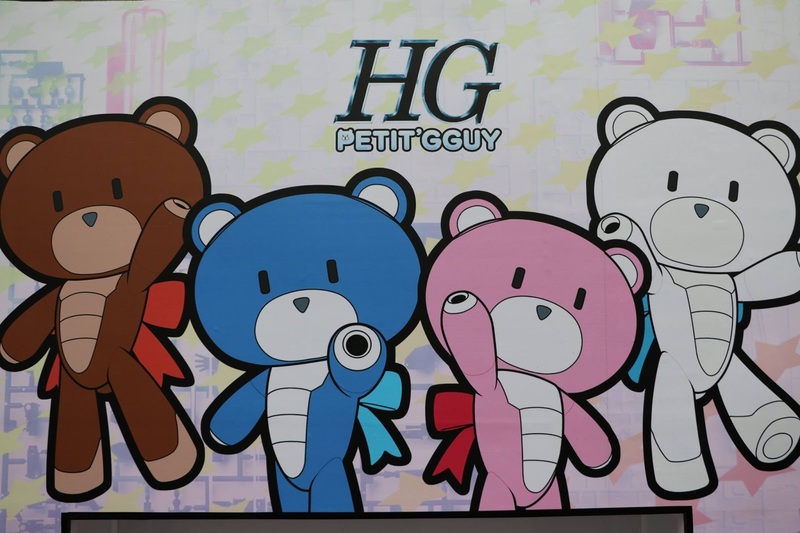 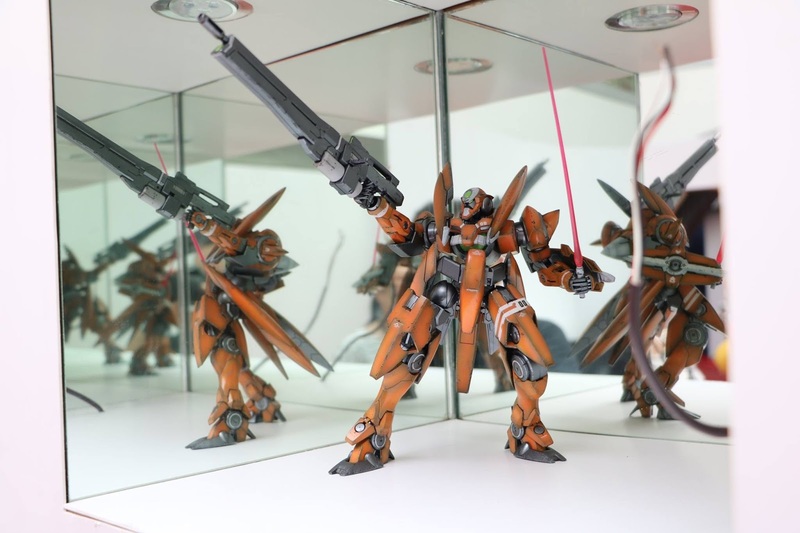 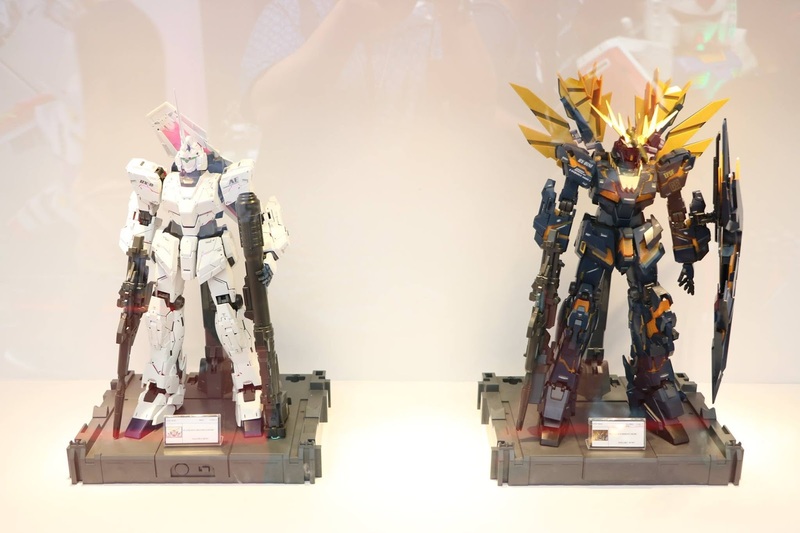 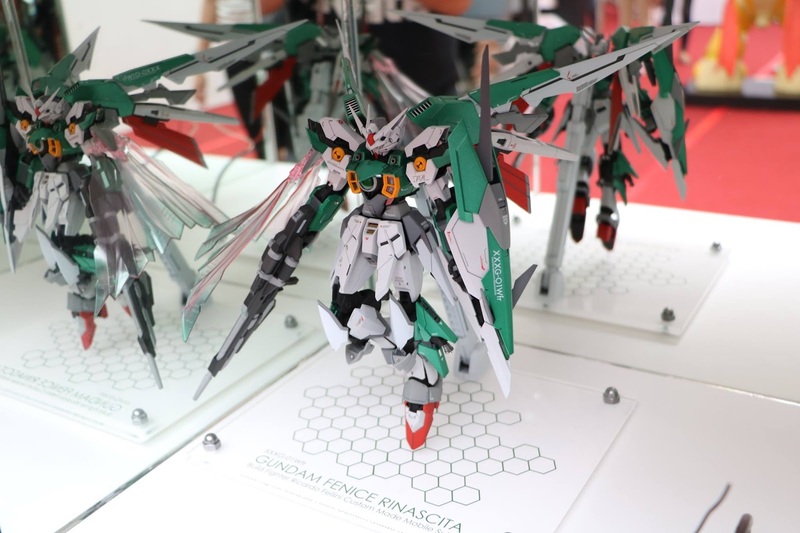 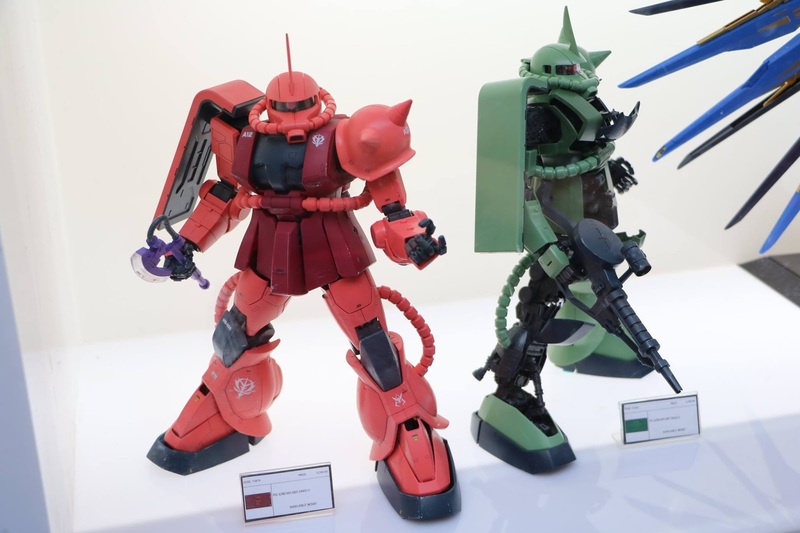 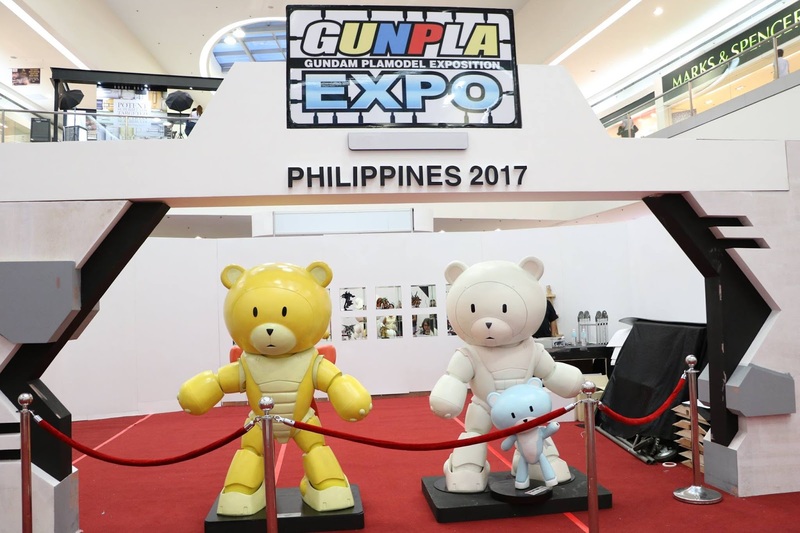 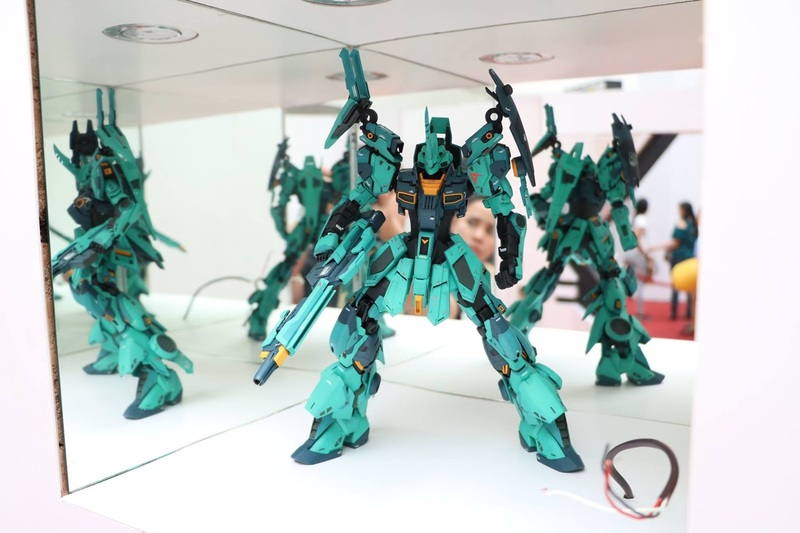 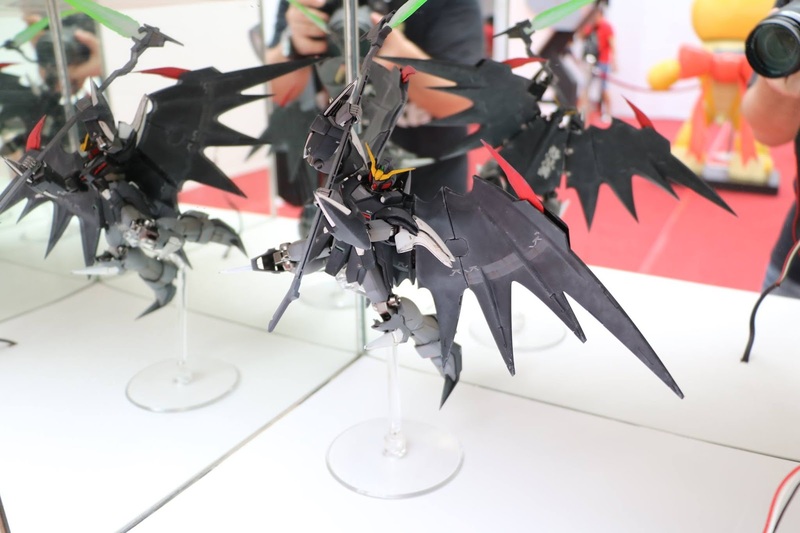 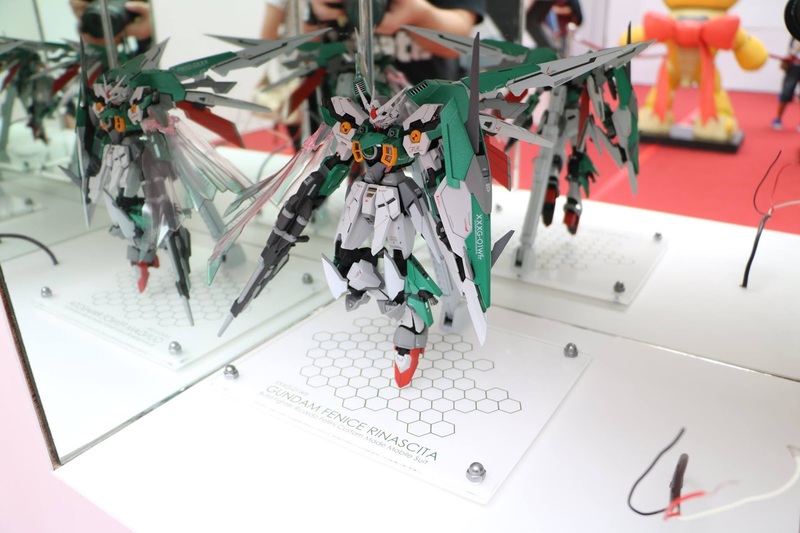 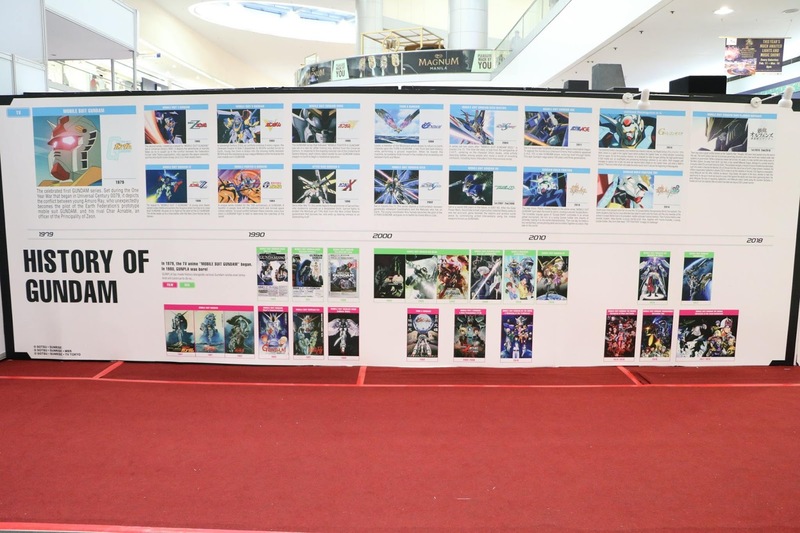 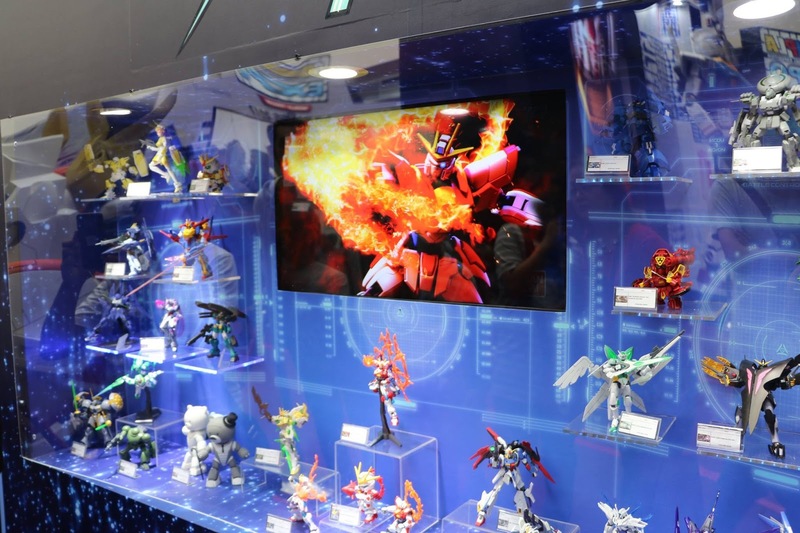 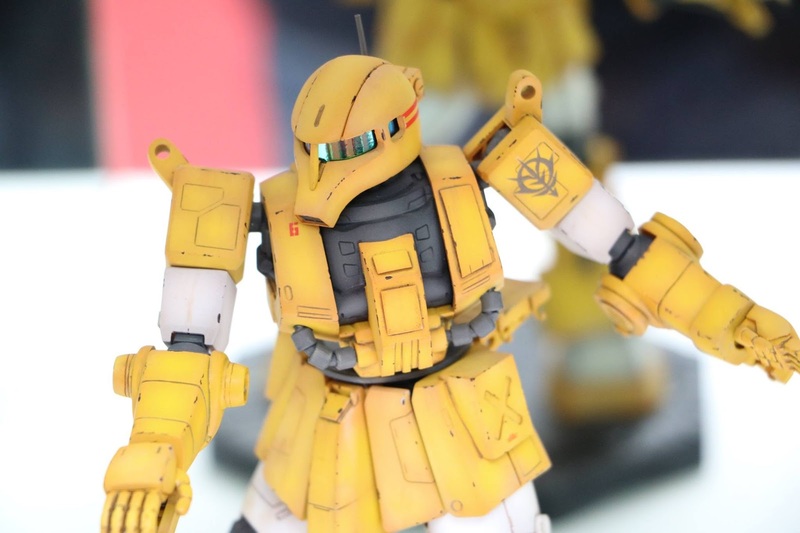 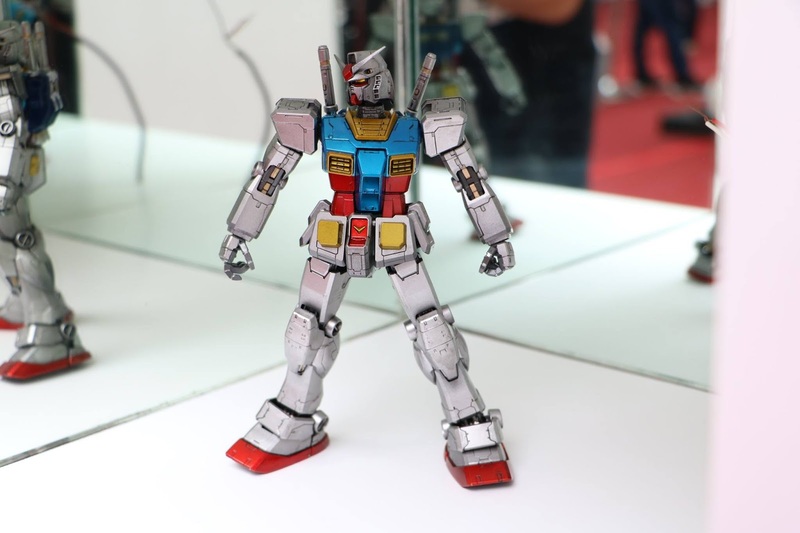 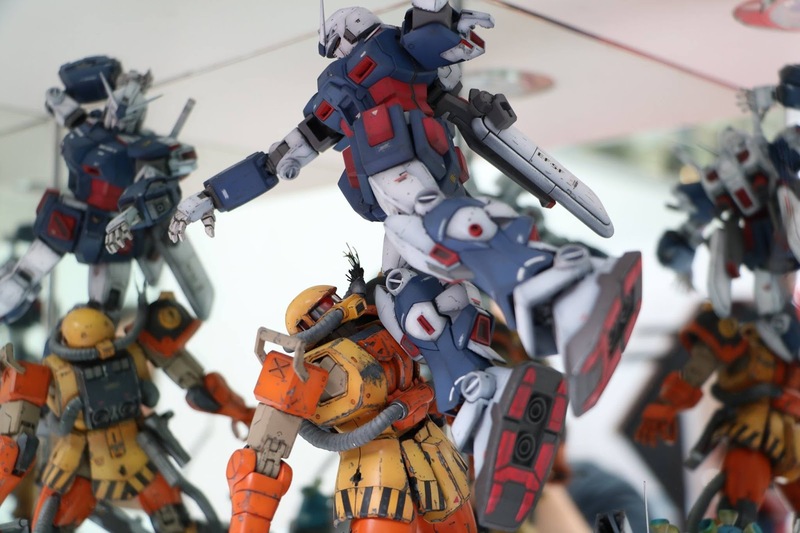 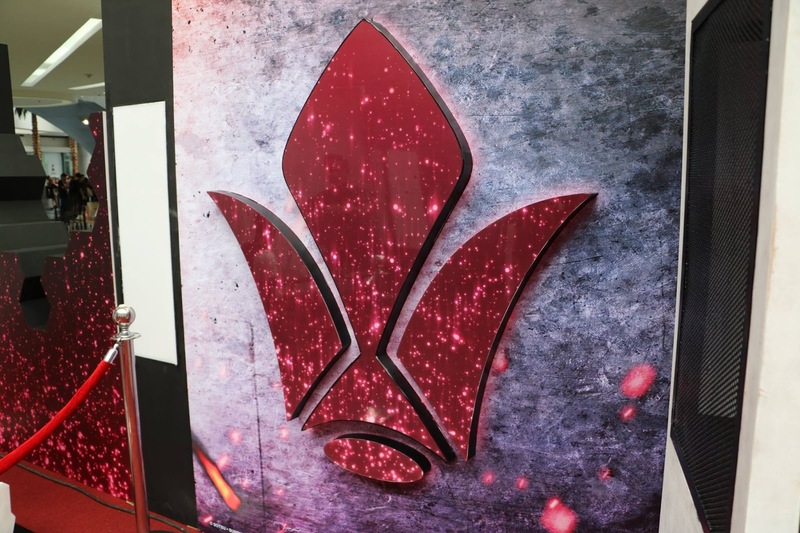 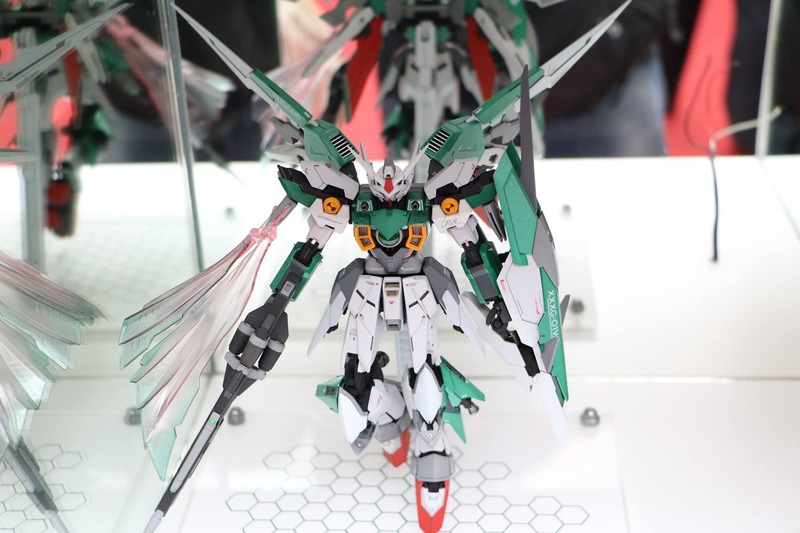 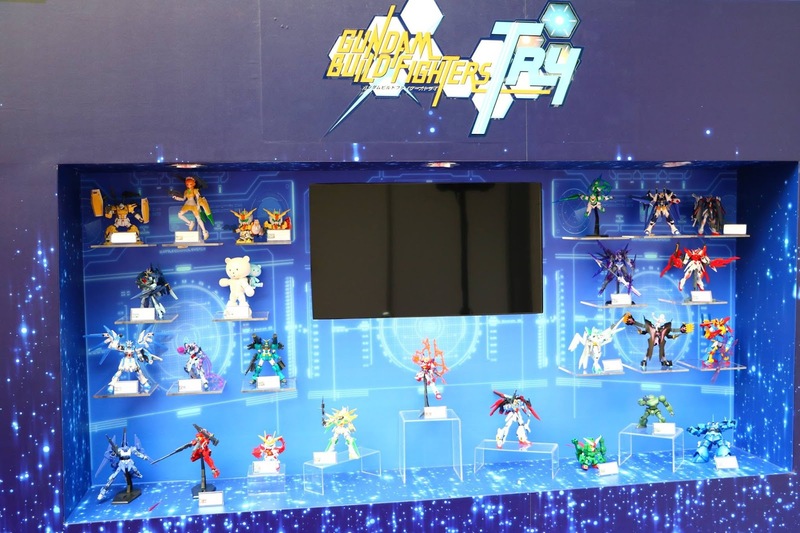 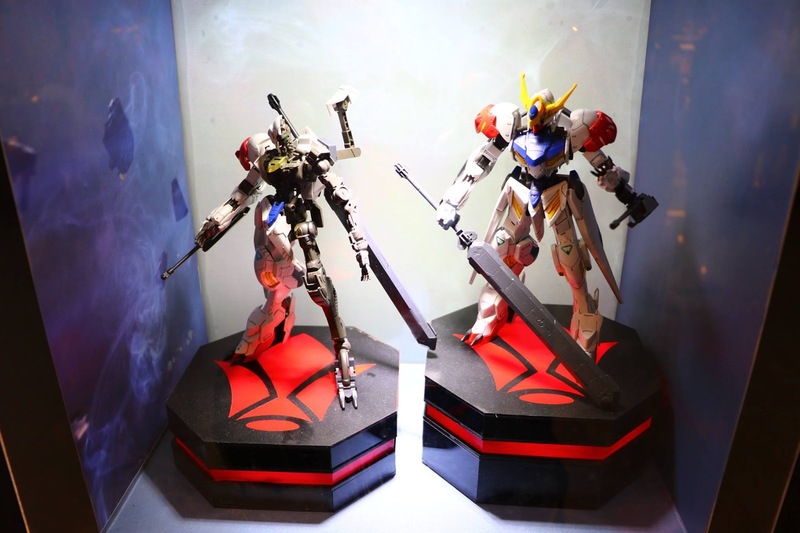 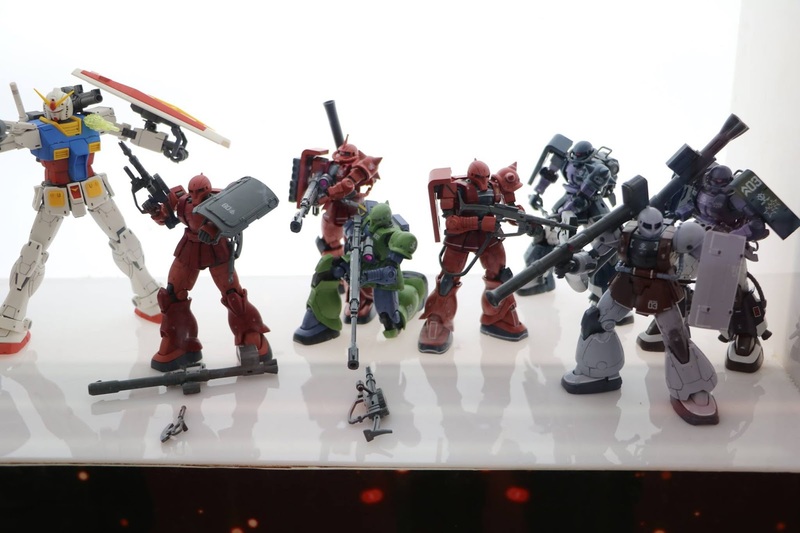 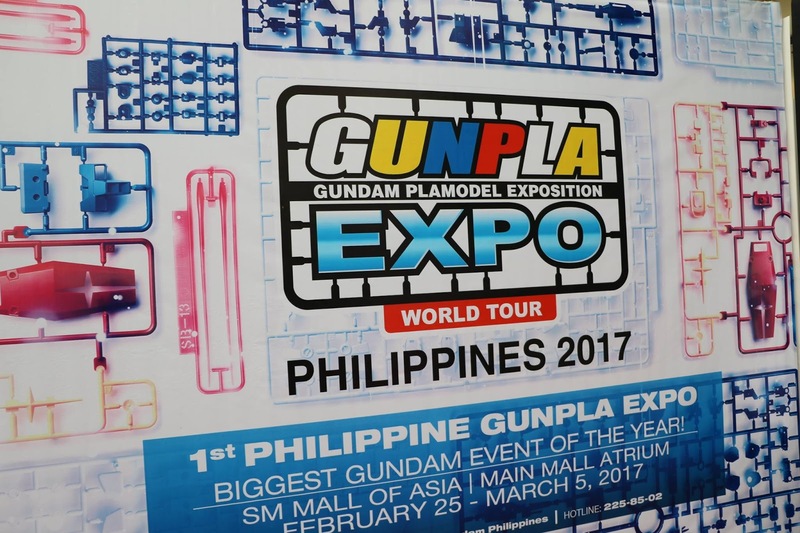 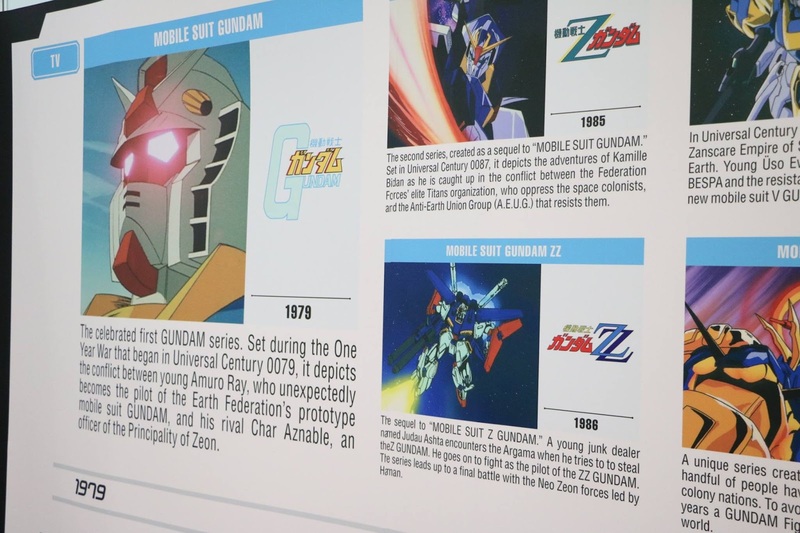 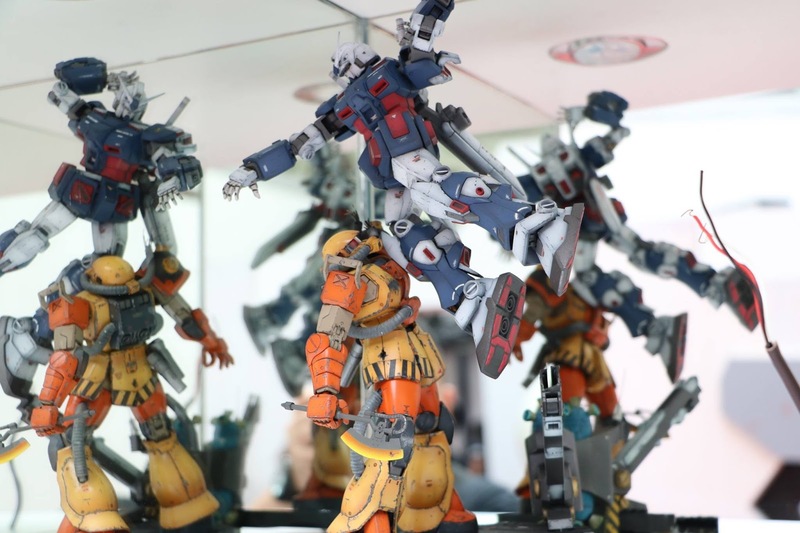 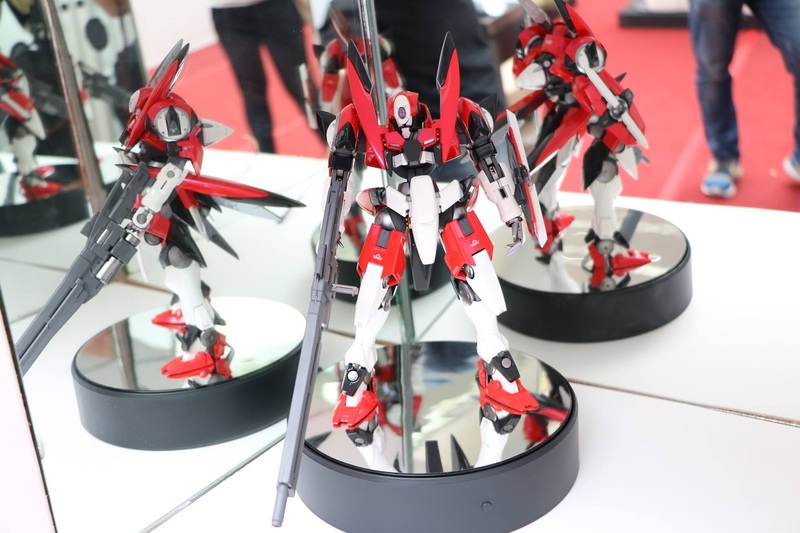 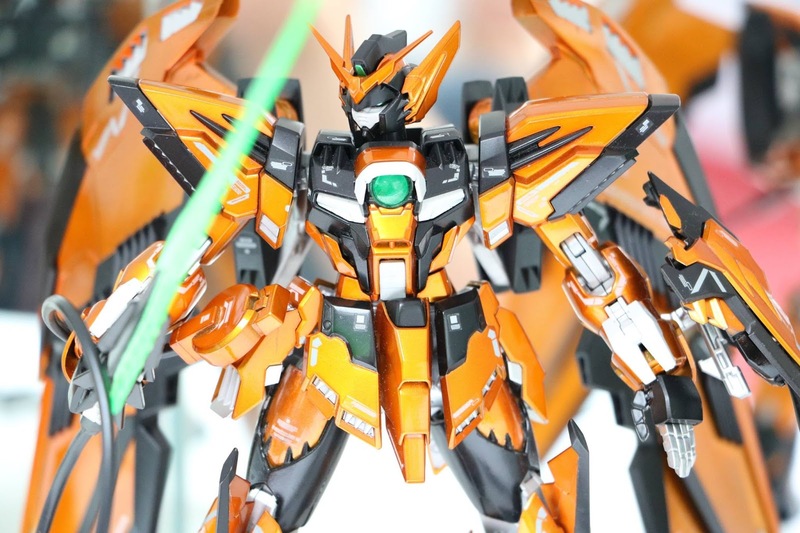 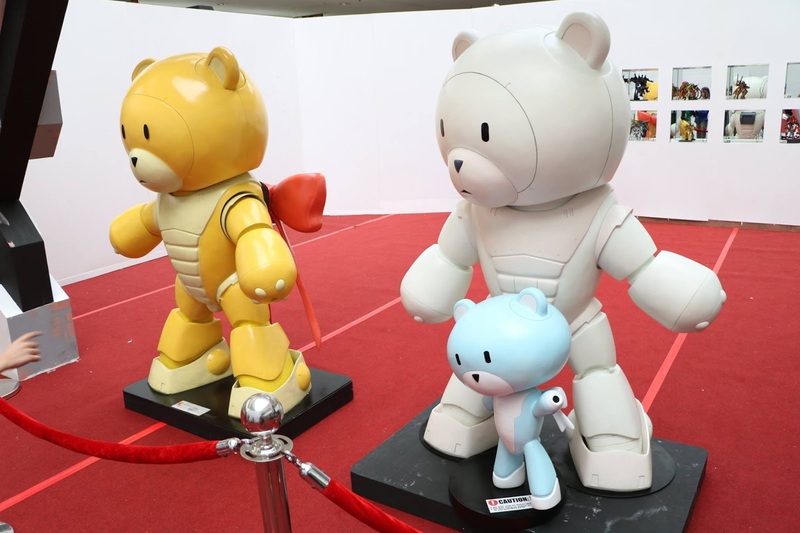 Here's the first part of the GunPla EXPO Philippines 2017 image gallery. 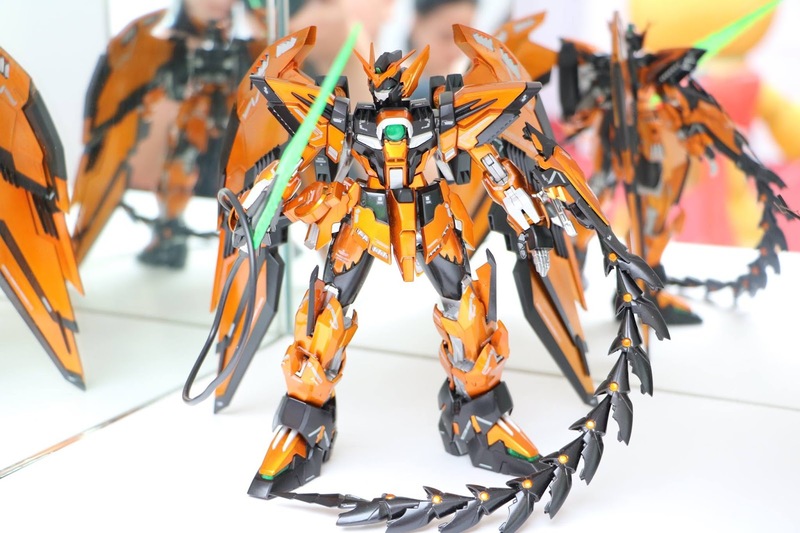 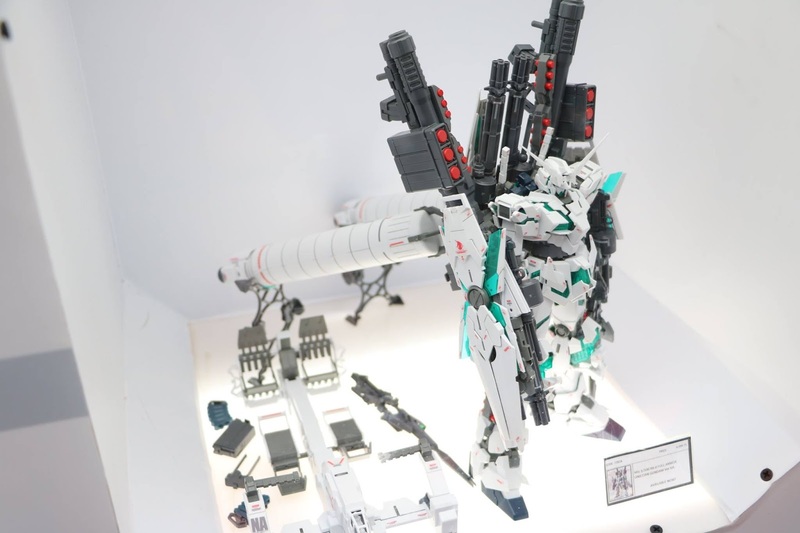 The images used were taken by Janmikel Ong, a great Filipino modeler who is very nice to give us experience by taking some pictures of the event. 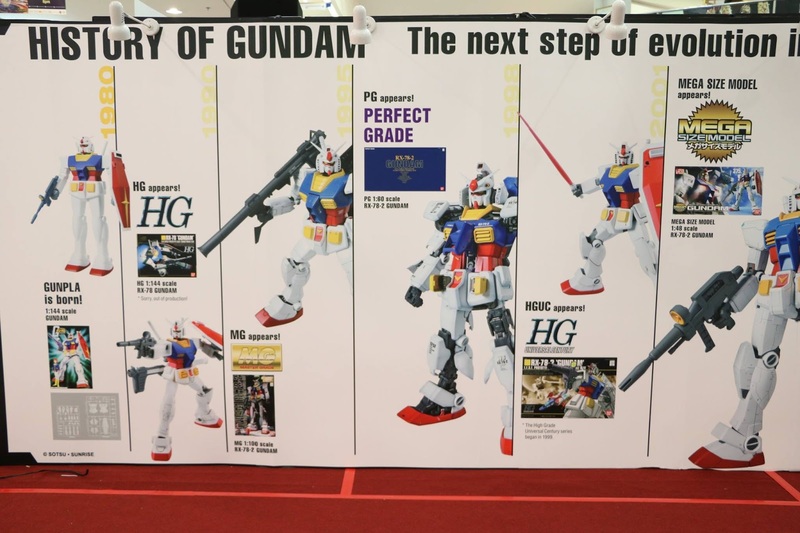 Hope to see more in the following years to come!